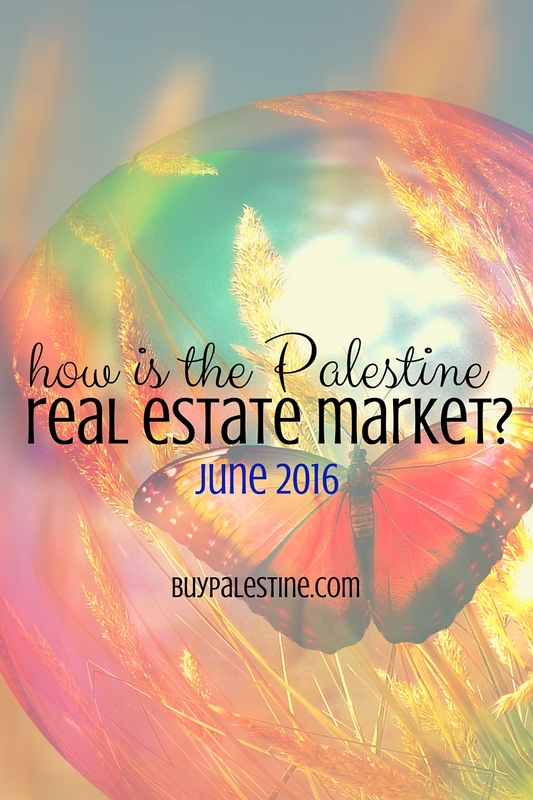 How is the Palestine, TX Real Estate market, anyway? In a nutshell—the market is great! There is quite a difference in the real estate market from this same time last year, as well as a difference from just last month. Sure, math is boring, but it is the only way to study the real estate market trends. So, let’s see some stats! The average list price of new listings in the last 30 days is $166,173 with a median list price of $147,250. In 2015, the average sale price was $137,957 and in 2016 was $138,032. There were 10 more homes sold in 2016 than in 2015. 2016 Average days on market to sell was 129 days compared with 163 days in 2015. The average price per square foot has gone from $72.46 in 2015 to $73.85 in 2016. What Kind of Market Is It?!! As of today, the market absorption rate (at the time of this posting) is 5.67. Whatever does that mean?! It means that if no other properties were listed for sale in Palestine, it would take 5.67 months to deplete the housing inventory in Palestine, Texas. An absorption rate between 3-6 months is generally considered a balanced market. We are in a fairly balanced market, with a very small increase in housing inventory than last month, but the inventory is selling fast! Will the pendulum continue to swing towards favoring sellers next month? The market is always changing and watching the statistical data is a great way to keep an eye on the trends. As always, we will see what next month’s data has in store. UNFORTUNATELY REQUIRED DISCLAIMER: This data was compiled from Palestine Area Association of REALTORS® Multiple Listing Service by Lisa Priest, Agent with Picket Fence Realty for informational purposes only. Please note that this data does not include commercial properties or unimproved acreage and includes properties with a 75801 or 75803 zip code only. This data is current as of 6-8-2016 and is not a warranty of future market conditions of any kind. This information is deemed reliable but not guaranteed.